I know, I know. “There’s too many bowls.” I hear this all the time. 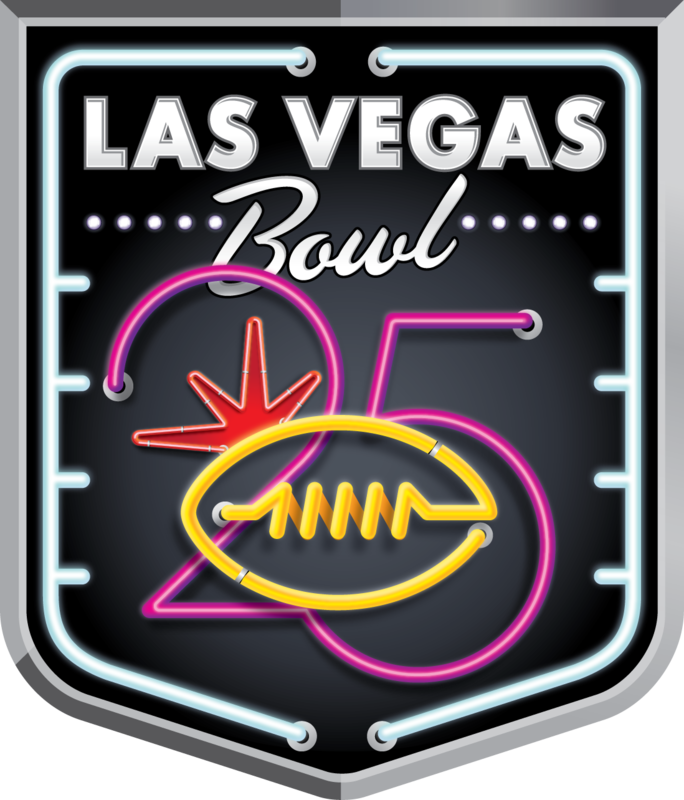 I, for one like the bowl games and will share some reasons to maybe change your mind enough to tune into the Las Vegas Bowl (Houston Cougars vs San Diego State Aztecs). The all time FBS rushing record is in jeopardy! San Diego State’s Donnel “DJ” Pumphrey is just 108 yards away from breaking the current record of 6,397 held by Wisconsin’s Ron Dayne. Houston head coach Tom Herman has moved on to Texas and this will be Major Applewhite’s 1st game as a head coach. Houston is +84 yards per game against bowl teams, while San Diego State is -16 yards per game against bowl teams. Houston quarterback Greg Ward was a Heisman Trophy candidate entering the season and while he’s been banged up, he still completed 68% of his passes with a 22-9 ratio. San Diego State counters with a pass defense that led the nation with 20 interceptions. San Diego State features the Mountain West Offensive Player of the Year (Pumphrey, also won last year), Defensive Player of the Year (cornerback Damontae Kazee, also won last year), and Special Teams Player of the Year (Rashaad Penny).